It’s never too early or too late to start taking care of your brain health. In fact, diet is an important predictor of how well our brain ages. 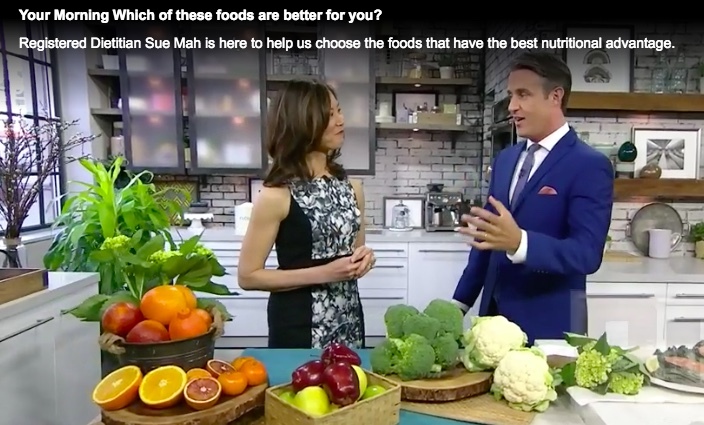 The MIND diet stands for “Mediterranean-Dash Intervention for Neurodegenerative Delay” and its goal is to prevent dementia and loss of brain function as we age. 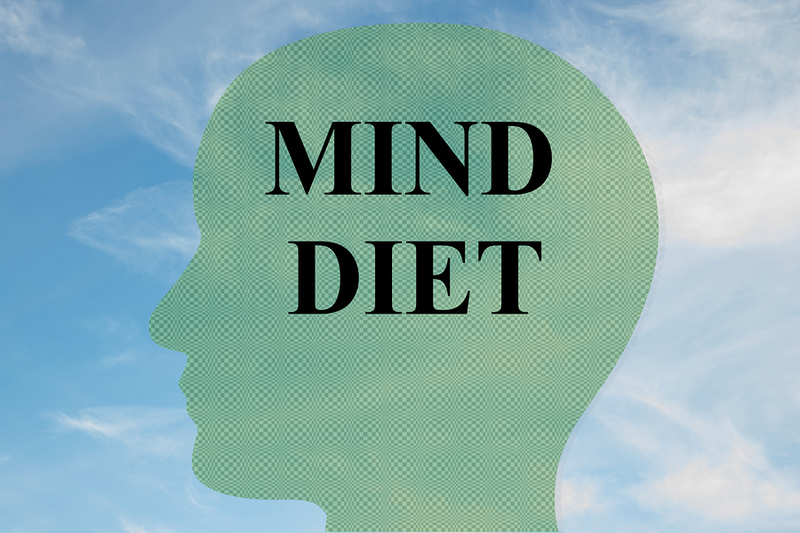 The MIND diet is a blend of the Mediterranean Diet and the DASH Diet. The Mediterranean Diet is based on the traditional foods enjoyed by those living in Mediterranean countries including Italy and Greece. Researchers found that these people actually had a lower risk of diseases such as heart attack, stroke, type 2 diabetes and premature death. This diet focuses on eating vegetables, fruit, nuts, seeds, legumes, whole grains, fish, seafood and extra virgin olive oil. The DASH Diet stands for Dietary Approaches to Stop Hypertension. Research shows that this diet is helpful in lowering high blood pressure. This diet also emphasizes vegetables, fruit, whole grains, nuts, seeds and legumes as well as low fat dairy products and lean protein. When followed rigorously, the MIND Diet results in a 53% lower risk of developing Alzheimer’s Disease. When the MIND Diet is followed modestly (i.e. not perfectly), it still results in a 35% lower risk of developing Alzheimer’s Disease. – wine. If you don’t drink alcohol, purple grape juice provides many of the same benefits.